(via NASCAR) HOMESTEAD, Fla. — Christopher Bell began his coronation day at Homestead-Miami Speedway with a word of gratitude. 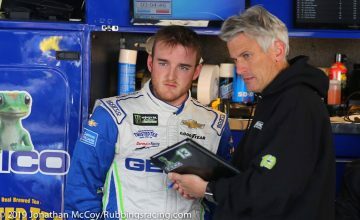 His steady road up the NASCAR ladder has been aided by the guiding hand of team owner Kyle Busch, who has helped cultivate plenty of young talent in NASCAR’s developmental series. The appreciation was mutual Friday night at the 1.5-mile track as Bell surged to a second-place finish in the Ford EcoBoost 200 to claim his first Truck Series championship. 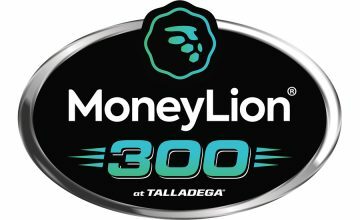 He outdistanced third-place Johnny Sauter – his closest competitor in the title contest — by nearly 13 seconds at the checkered flag. Bell eventually found the words, and the notion of ‘special parting gifts’ became the theme of the night. Bell, 22, was crowned in his final race with Kyle Busch Motorsports before his transition to Joe Gibbs Racing in the XFINITY Series next season. 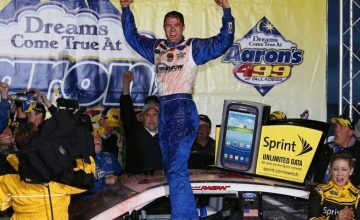 And race winner Chase Briscoe gave Brad Keselowski Racing a heartfelt farewell victory — Briscoe’s first — before the team ceases operations in the offseason. The big stage, however, belonged to Bell, who shared in the celebration with his team owner. Kyle Busch Motorsports last raised the drivers’ championship trophy in 2015 with Erik Jones, and Busch has won the team owner’s title for five years running. Bell may have had the first inkling that 2017 was bound to be a special year in racing back before the NASCAR season had started. In the dusty Tulsa bandbox in his home state, Bell grabbed a long-anticipated sprint car victory in the prestigious Chili Bowl Nationals. 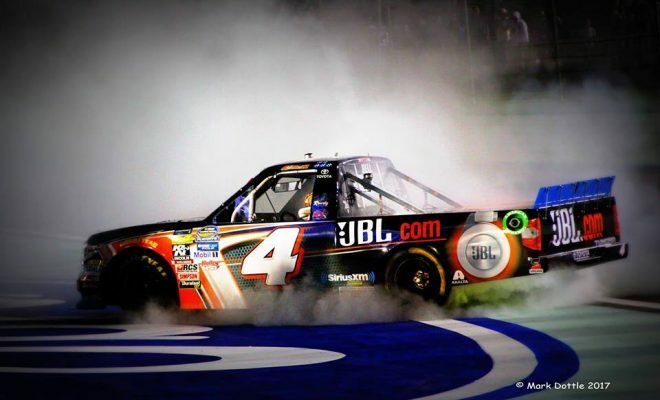 Five wins in the Truck Series followed, and so did stellar consistency with an average finish of 5.7 this season. Friday night bookended his Chili Bowl win with the heavy hardware in Miami, where he contended for the championship last season but wound up third among the title-eligible four. This year, driving the same stout “38 Special” KBM chassis that carried William Byron to a Homestead victory in 2016, Bell had plenty of power and the luxury of being patient. When the smoke cleared from his and Briscoe’s smoky burnouts, Bell said he was ready for another luxury. “Whenever I won the Chili Bowl, I went to Waffle House,” Bell said with a grin, “so I might have to find a Waffle House later tonight.